They say a lot can happen in ten years, and how true that is. Ten years ago, James was just about to finish the Christmas term as a Year 8 School pupil; Tony Blair had left Downing Street; Gordon Brown had just succeeded (and probably rued the day he did) to the position of Prime Minister; there wasn’t a whiff of a Royal wedding (or two), the phrase BREXIT hadn’t even been coined (let alone caused the rumpus it has) and for me, ten years ago marked the first publication of Four Fingers and Thirteen Toes. 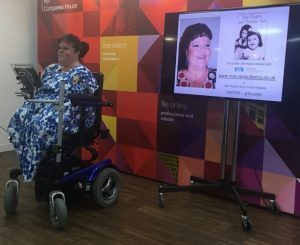 The premise against which I wrote the book, was to create a definitive history of how Thalidomide came to be, and interweave the factual information, with my life story, and of living with the effects of Thalidomide impairments. It was a long hard journey, twenty years in total. Sometimes, I seemed to be swamped with research, whether it was from family, medical journals, medical histories, newspaper clippings and reading. I did so much reading that I wonder now, having been able to take advantage of technology in the actual writing process, how I managed to gather all my notes, thoughts, and ideas and correlate them into some semblance of chronological order to make the manuscript work. For me, writing the book was a cathartic exercise, and laid to rest many misconceptions over the origins of the drug, and some family stories that had gone unanswered for many years. The book has been widely read. I have made many interesting friends as a result of it, and renewed old friendships that have blossomed and grown, as I never thought possible. It is amazing how an episode in history can evoke so many emotions so many years on. Younger generations engender curiosity, and I received many emails from, in particular, young disabled girls; the Older generation express annoyance that the drug never really went away; and the baby boomers of the 50’s and 60’s are just grateful that … there but for the grace of God. Going forward, I will continue to use my Book Talks to promote a portion of history that many, in the corridors of power, would prefer to be “swept under the carpet”. However, as a group, with so many resilient and stoic characters, that is unlikely to happen. We will continue to be a presence that will remind the world of what corporate greed can do to the fragility of human nature. We will excel in our respective areas of life and together, we will continue to support and sustain many of our group who still struggle with the effects of their Thalidomide impairments; or with illness caused by external factors. Moreover, many of us will use our profiles to further charitable aims and support those in a far worse position than we are. Maybe one day, Srey Hang will fulfil her dream of becoming a teacher, and learn to read in English. Hopefully she will read Four Fingers and Thirteen Toes, to see what can be achieved living in a world where, life as a disabled person (despite the image we project, and what people think), is very hard and arduous. During my talks, I touch upon why I wrote the book. The essence of the powerpoint slide, which accompanies this portion of my presentation, is that “our” story is one that had to be told … “lest we forget”. 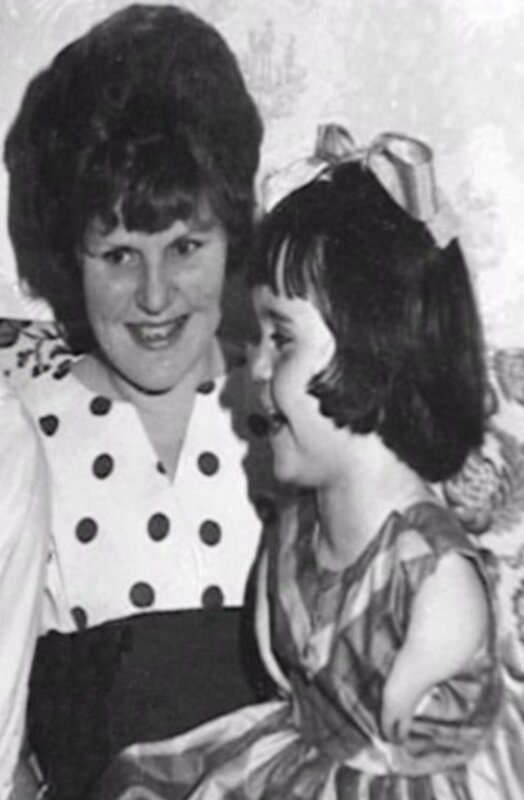 It had to be told from the perspective of someone directly affected – a Thalidomide impaired person, and moreover it was a promise I made to my Mum. I’m not sure where the last ten years have gone, but if the book is read as widely in the next ten years, as it has been in the last decade, I will have fulfilled the promise I made to my Mum, and that will make me very happy. Indeed, only the other day a lady stopped me in the street, and she very excitedly told told me that her book group had literally just finished reading my book. She told me that they had to wait a little while to get enough copies of it from the local library, because they were already on loan to another group. We chatted for a little while about some of the stories in the book, I told her about its continuation through my blog, and she finished off asking if we could do a selfie, otherwise her book group would not believe that we had met! As I draw this last Blog of 2017 to a close and look forward to 2018 with enthusiasm and vigour, I send love, and positive thoughts to all my family and friends across the globe. Wherever you may be, I thank you for your support over the last ten years and, here’s to the next ten! Optimistic? – Yes … But achievable? – Most certainly.